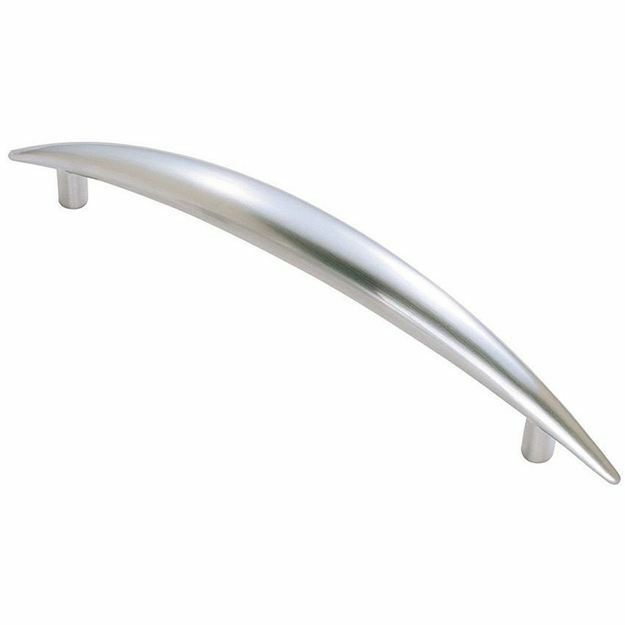 Satin chrome cabinet handle suitable for Kitchen door handles and Cabinet door handles. 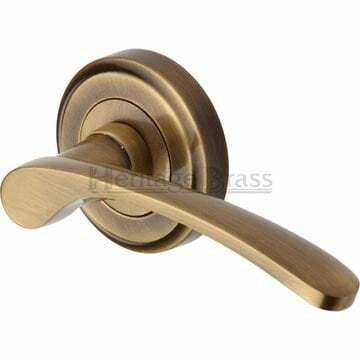 THIS ITEM HAS BEEN DIS-CONTINUED BY THE MANUFACTURER. The Pointed Oval Grip cabinet handle is byFinger Tip Design. 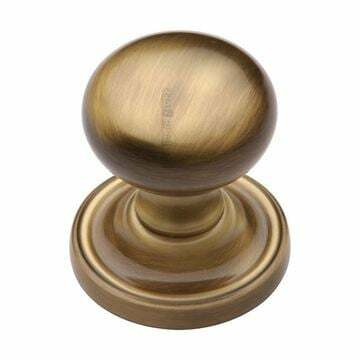 Antique brass cabinet knob suitable for Kitchen door knobs and Cabinet door knobs.